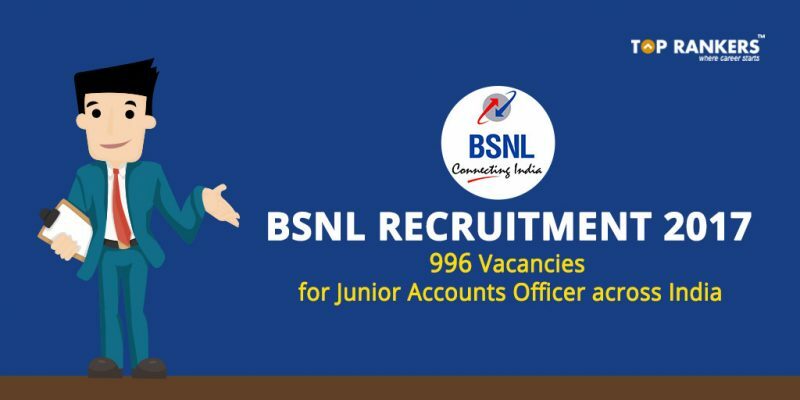 BSNL is inviting applications for the post of Direct Junior Accounts Officer. There a total of 996 Vacancies for the post of Junior Accounts Officer in the IDA payscle of Rs. 16, 400 to Rs. 40,500. Candidates will be selected through online competitive examinations. Candidates must have qualification of M. Com/ Chartered Accountancy/ ICWA or Company secretary to apply for the post of Junior Accounts Officer. Exams for BSNL DJAO will will be held on 5th November 2017. 2. Candidates must have qualification of M. Com/ Chartered Accountancy/ ICWA or Company secretary to apply for the post of Junior Accounts Officer. Candidates must have completed their education and degrees from a recognised university. vii. Ex-Servicemen Age relaxation as per Central Govt. Rules. accordance with DoP & T’s notification No. 15012/7/1991-Estt. (D) dated 07-12-2007, pertaining to “Residents of State of Jammu & Kashmir (Relaxation of upper age limit for recruitment to Central Civil Services & Posts) Rules-1997”. 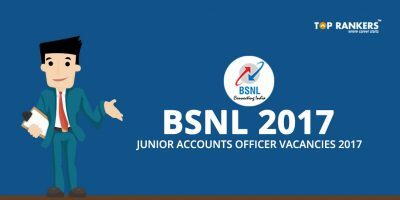 JAO or Junior Accounts Officer shall be Online Competitive examinations-2017 to be conducted by BSNL from 5th November 2017 as per the syllabus. 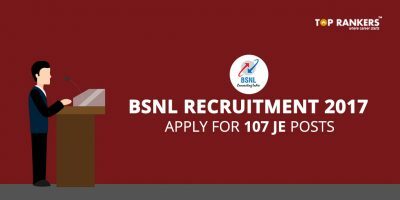 Bond and Training BSNL Recruitment 2017: Candidate will execute a bond for a period of 5 years from the date of appointment as JAO or as period specified as BSNL. Candidate will initially undergo pre-appointment raining and must qualify in the same in order to be appointed as JAO in the Direct Recruitment Examination. During Training period, candidate will receive stipend or Training allowance as decided by BSNL. 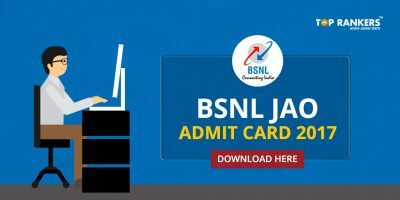 Online Application Fee BSNL Recruitment 2017: The examination fee of 1000/- (Rupees One thousand only) for OC/OBC candidates and of 500/- (Rupees Five Hundred only) for SC/ST candidates shall be paid through online mode i.e. 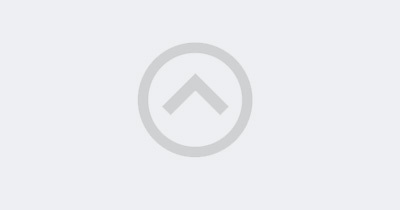 Internet Banking, Credit Card, Debit Card only. Fees shall not be accepted in any other format. Stay tuned for more BSNL Recruitment 2017! i have one back paper in m.com and its exam will held on this coming November. so is it possible for me to apply? * Candidate should be citizen of India. * Age limit of the candidate should be between 20-30 years. * The candidate must have completed Chartered Accountancy or Company Secretary or Cost & Works Accountant or M.Com from a recognized University or Institution. * Candidate should get at least 50% or above in their qualifying examination. You are not eligible to apply for the JAO job, if you not satisfy the above educational qualifications.